In just 10 days, the movie adaptation of this tumultuous alternate reality comes to movie theatres around the United States. Watchmen has every opportunity to be 2009’s Dark Knight. The movie appears to make no concessions with it’s original story and style. It’s a more mature graphic novel than your traditional Marvel and D.C. comics, and the great minds behind the movie adaptation rightfully stuck with this image (rather than compromising the mature content to try and appeal to the masses with a PG-13 rating). Last night’s Academy Awards celebration was interesting… to say the least. From Angelina Jolie (pictured left) snubbing Ryan Seacrest on the Red Carpet yet again, to the numerous musical numbers featuring some awkward pairings (Beyonce and Hugh Jackman? ), to previous winners introducing best actor and actress nominees, it seemed as though there was always something queued up to draw your attention. The results part of the awards last night were however, excruciatingly boring. All of the above drama and pre-planned gimmicks were not enough to keep the actual results of the award show from being dull and predictable. Slumdog Millionaire and The Curious Case of Benjamin Button came away with 11 of the 24 available awards, making the actual disclosure of winners… less than exciting to say the very least. 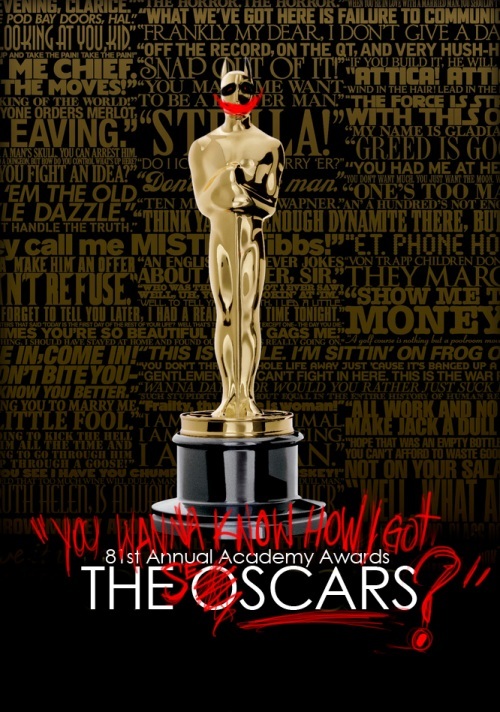 The 2009 Academy Awards took place last night. Read more for a list of the nominations and winners of this year. 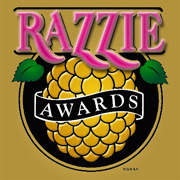 Last night (February 21st), in the 29th Annual Golden Raspberry Awards (otherwise known as the Razzies) issued awards for the worst actors, actresses, and movies of 2008. The big winners (which you could really call the biggest losers) at last night’s awards were Paris Hilton, and Mike Myers, Pierce Brosnan, The Love Guru, and Indiana Jones and the Kingdom of the Crystal Skull.